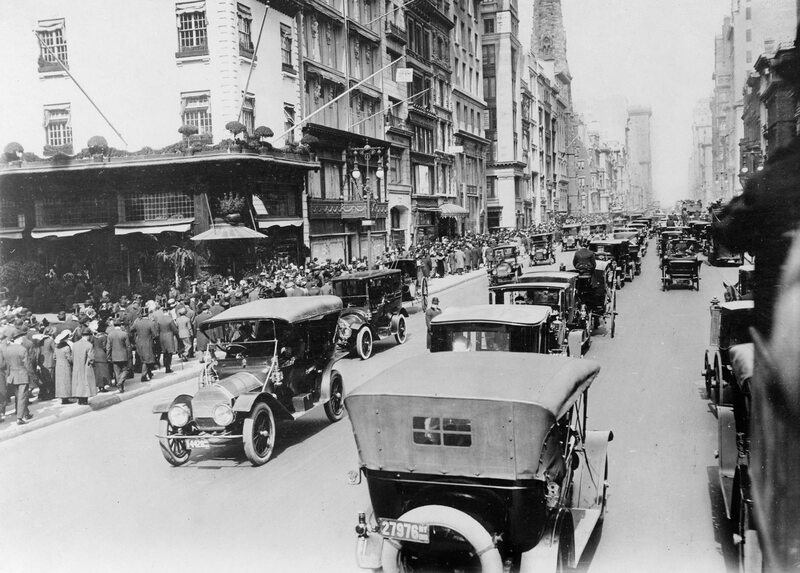 "Model T Fords on New York City's Fifth Avenue." Photos/Illustrations. Library of Congress. American History.ABC-CLIO, 2016. Web. 2 Feb. 2016.